"Blessed [joyful, nourished by God’s goodness] are those who hunger and thirst for righteousness [those who actively seek right standing with God], for they will be [completely] satisfied." Note: I recommend you read and compare the King James Version, New Living Translation and Amplified Version to get a deeper understanding of the scripture. "Full of joy and God's goodness are those who actively seek to do the will of God and heed His instruction to remain pleasing to Him, for they shall be made whole." The world tells us to pay attention to the way things are and adapt to what's going on while God is saying pay attention to Him and He will make things adapt to us. - We need to what hunger and thirst are. We must be hungry to do God's will. We must be thirsty to hear God's Word. - We need to understand the difference between soda (man-made pleasure) and actual water(God's delight/word/presence). 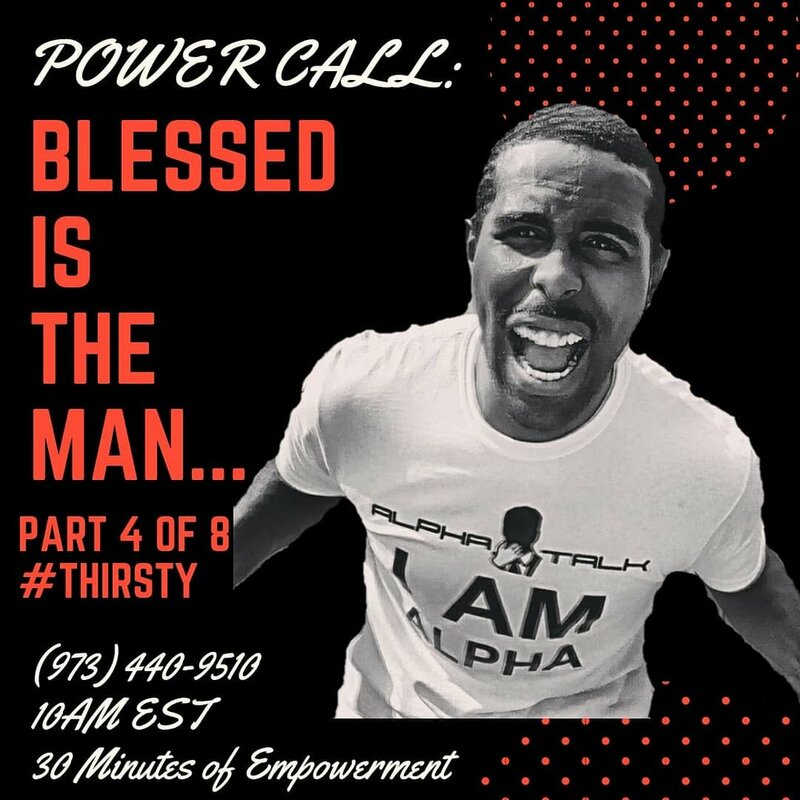 Isn't it funny that we can drink juices and other artificial drinks (things that make us "feel good" for a moment) when we are thirsty, but our thirst isn't truly satisfied until we drink actual water (the Spoken and Written Word of God). - We need to understand that it is possible to find joy (in relationships, work, business, creative projects, charity etc) and complete satisfaction in this life while we walk the earth. - What is a famine? - What is difference between hunger and thirst? 1. 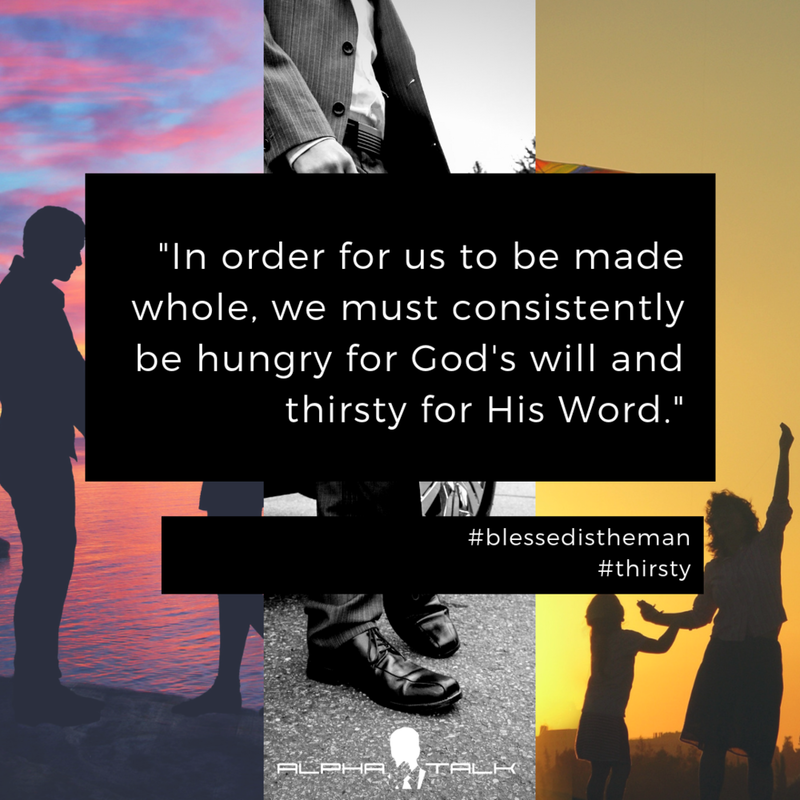 What does it really mean to hunger AND thirst for rightstanding with God? 2. Do you remember as a child how hard it was for the child to separate from the parents? Do you know how that feels? 3. Think about the things a child would do to make the parent smile and be happy? Think about the approval a child seeks from it's parents. Food is the will of God. Drink is the word of God. We must "consume" both to be "pleasing" in God's eyes. We must get our "daily bread" and constantly go to the Source of Life for "living water". Tune in next week at 10AM EST!